Get the skills and confidence to help you complete your assignments on time and at your desired standard! 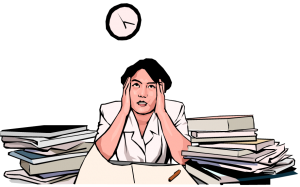 Get a system in place that allows you to enjoy your studies and leisure time, no more last-minute-dot-com panic! Professional coaching and support for academic study and writing for undergraduate and postgraduate students. Please complete this form so that we can discuss your needs.